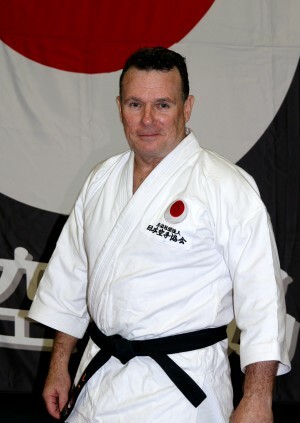 The Mackay Karate Centre was established in April 2001 by Sensei Lutie Van den Berg, who has been a dedicated karateka since 1970. 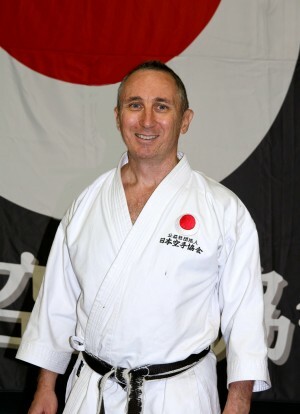 A former member of the renowned early bird instructor’s class in South Africa, Sensei Lutie has represented South Africa, New Zealand and Australia at international and World Championship level, and is now a coach for the JKA Australia National Team and a senior instructor for JKA SKC Australasia. In Sensei Lutie’s words, “our dojo welcomes people of all ages and caters from beginner level to elite level. So, whether you want to do karate for fitness or self defence or compete at international level we will attend to your needs”. Instruction at the Mackay Karate Centre is assisted by Mark Ramsdale and Robyn Johnsen, both JKA graded 3rd Dans. FAVOURITE QUOTE Learn from yesterday, live for today, hope for tomorrow. The important thing is not to stop questioning. – Albert Einstein. The Ipswich Karate Association originally established in 2010 with five students has now grown into a dojo with 50 enthusiastic, hard training members. As well as our high school to adult class, we also run a special program for primary school age students which includes: Self defence, anti-bullying and gross motor skill improvement. 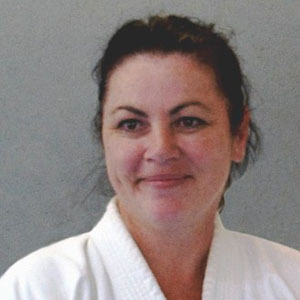 Peak Downs Karate was established in 2011 under its first instructor Katie Clark. 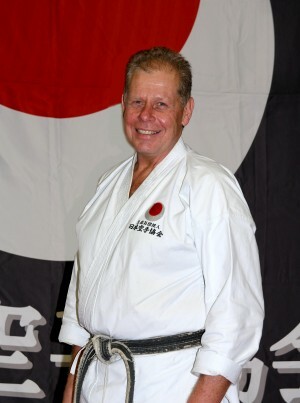 After Katie left to continue university studies early in 2012, Katie’s father, Ray, who studies under Sensei Lutie Van Den Berg, assumed the role of instructor. FAVOURITE QUOTE It’s not about being the best. It’s about being better than you were yesterday. 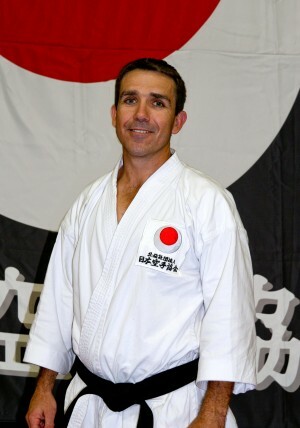 A committed martial arts practitioner since the age of thirteen, Sensei Allison says, “I focus on bringing all that experience to motivate and assist my students to achieve excellence. I teach them to value karate for the opportunity it provides in developing self confidence, self discipline, motivation and respect for themselves and others”.